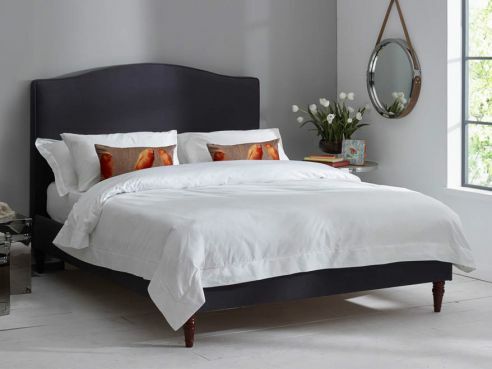 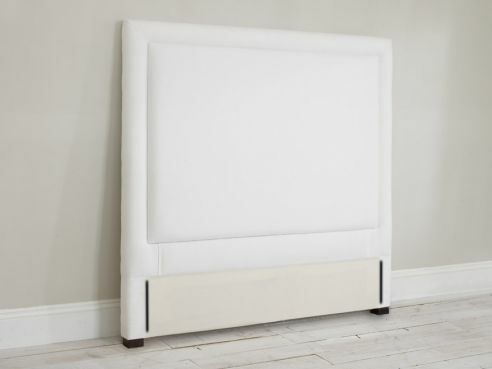 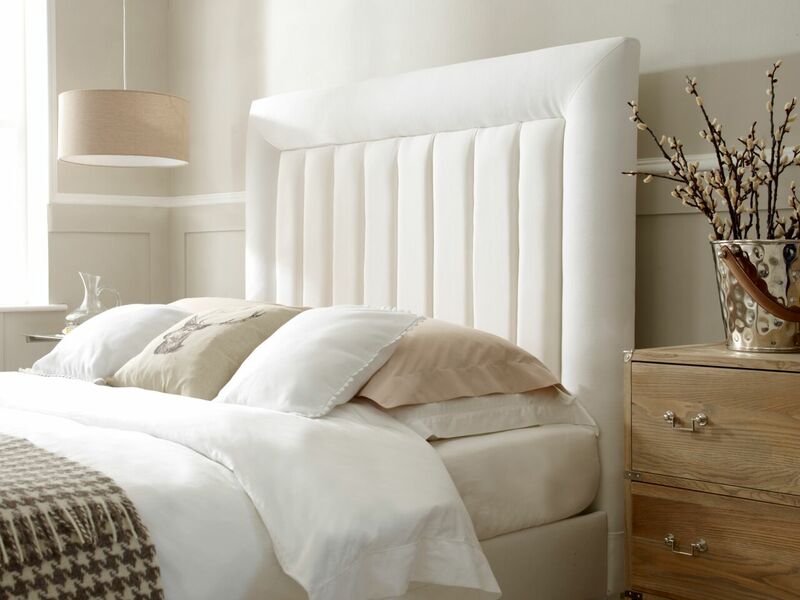 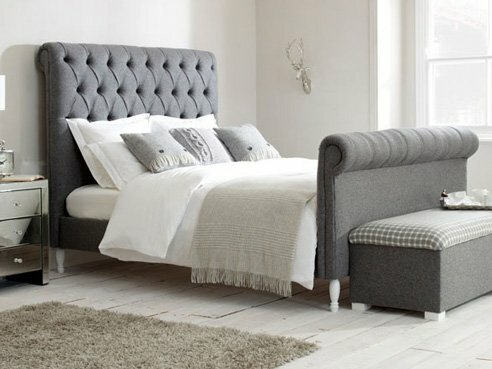 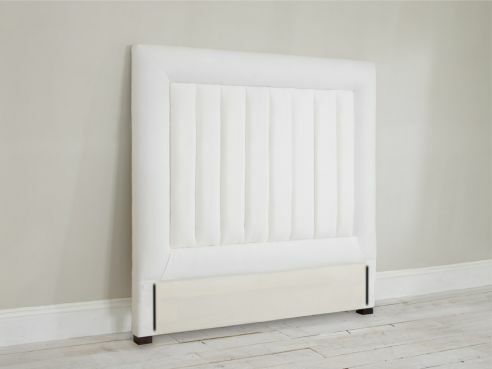 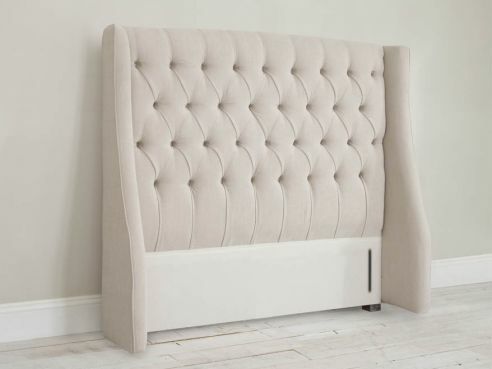 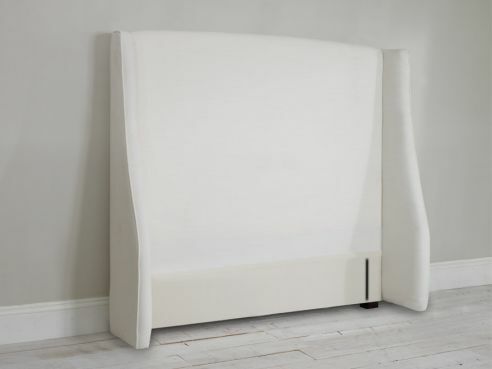 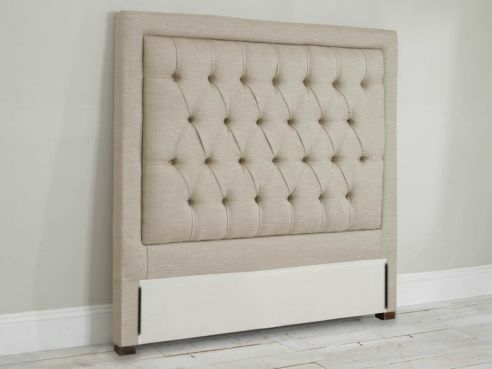 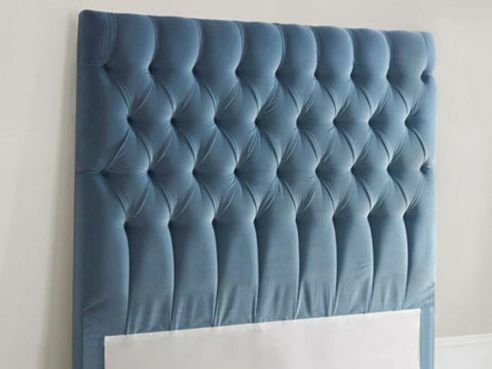 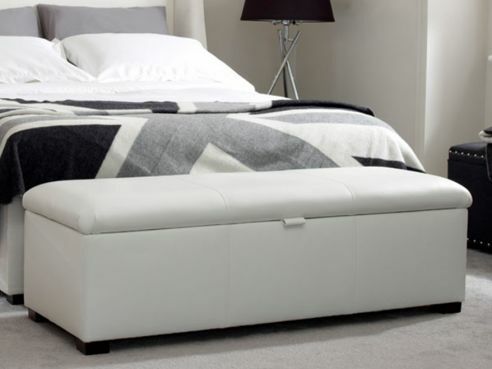 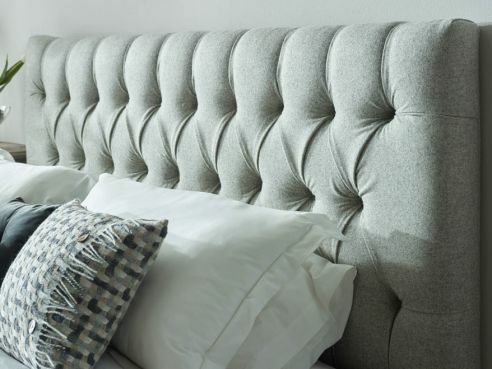 Our fantastic ranges of double headboards are made using quality sourced materials such as solid Beachwood frames and hardwood feet. 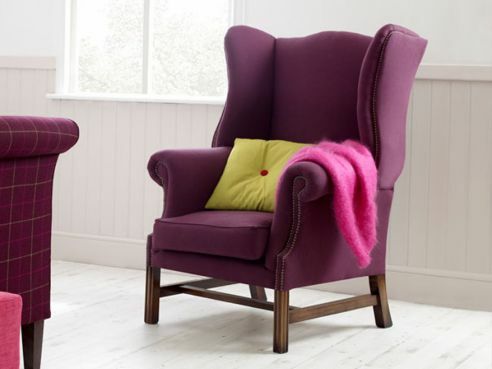 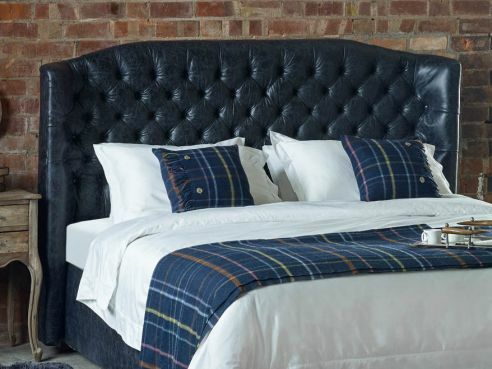 Additionally, many of our fabrics are from UK mills based in Yorkshire, and offer a variety of colours and fabric types. 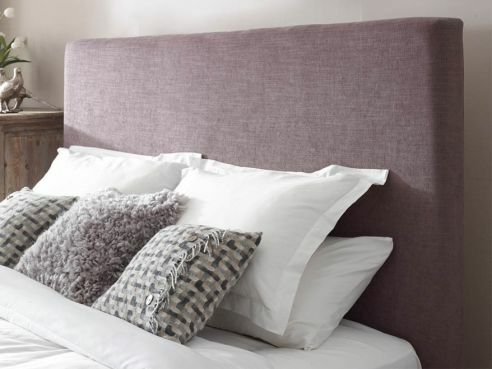 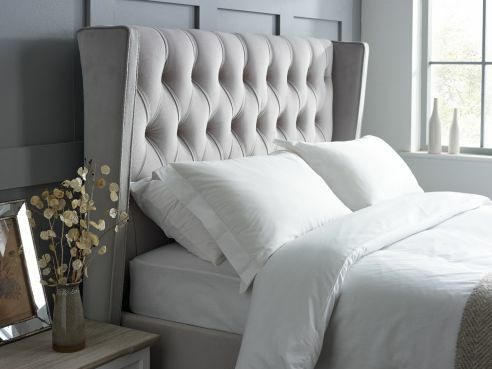 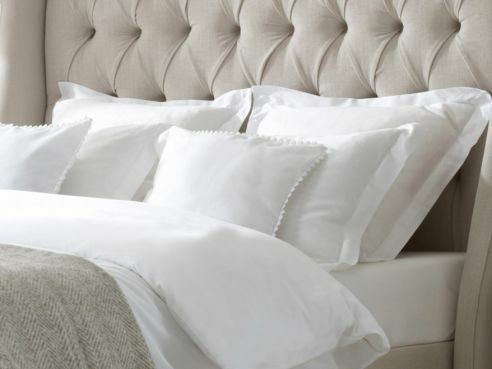 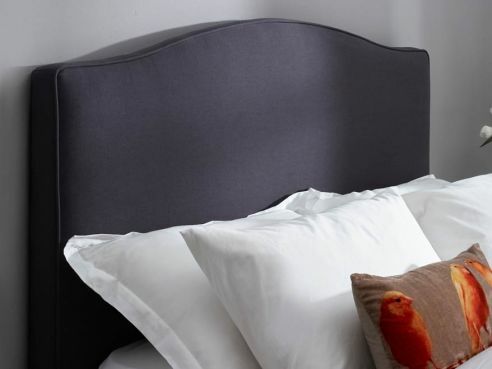 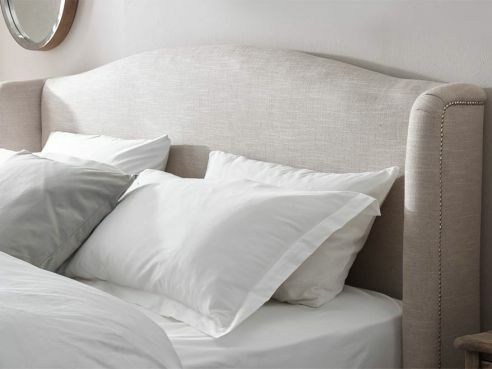 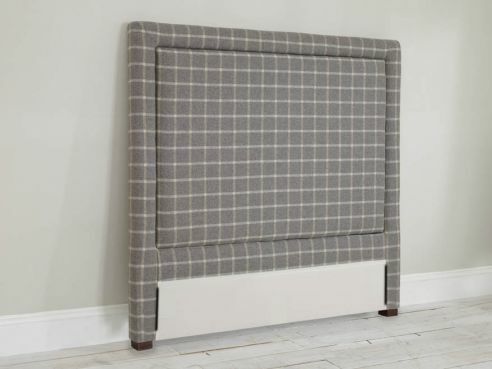 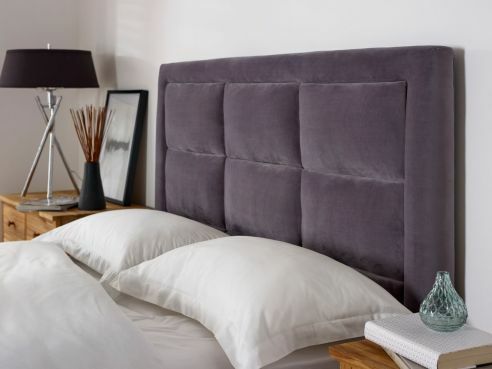 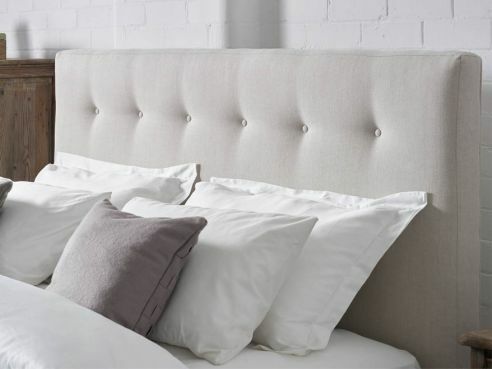 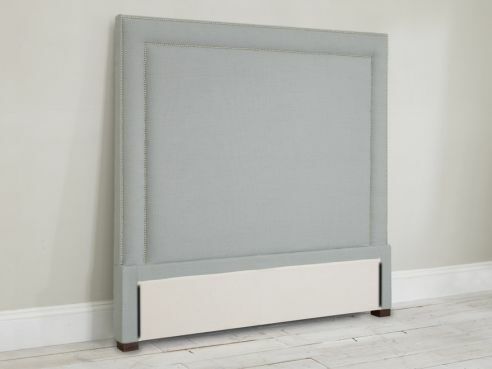 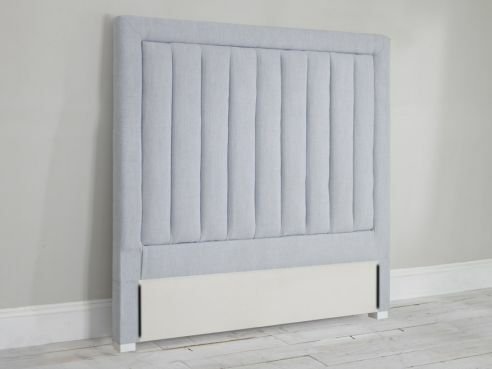 Our soft wool fabrics are a great option for your new double headboard, whilst our classic range offers durability without compromising on style.